The Center distributes thousands of condoms every year as a part of our Population and Sustainability Program to spotlight the toll human population growth and overconsumption have on our planet. Endangered Species Condoms art by Shawn DiCriscio and design by Lori Lieber. Sign up to receive condoms, spread the word, help educate people across the country about endangered species! 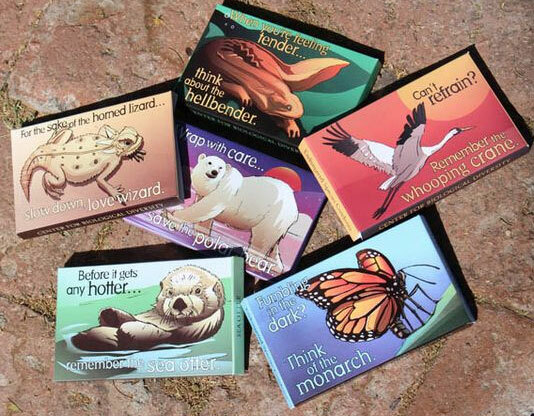 Get Free Endangered Species Condoms! was posted on April 18, 2019. FreebieSelect doesn’t claim to own or represent any of the trade names, products or trademarks associated with any of the freebies posted! 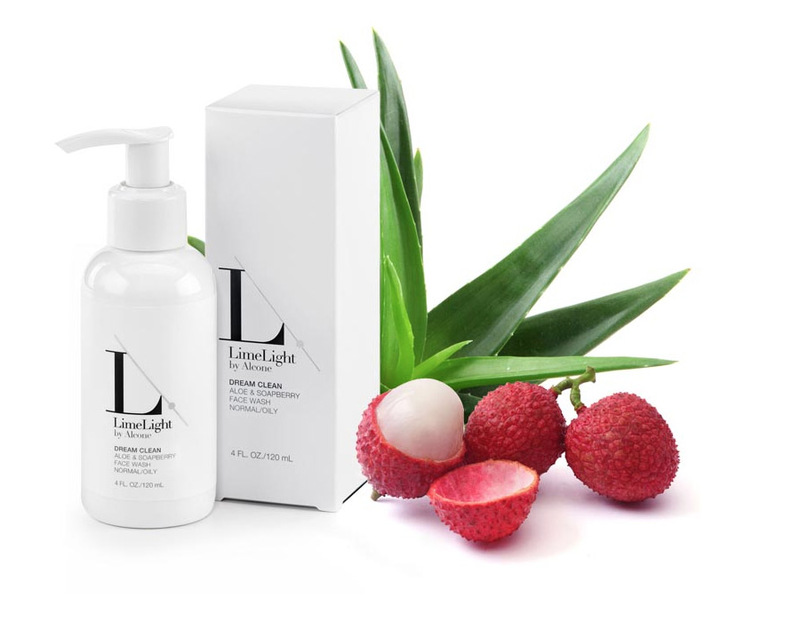 Sign up to our email newsletter to get all the freebies!